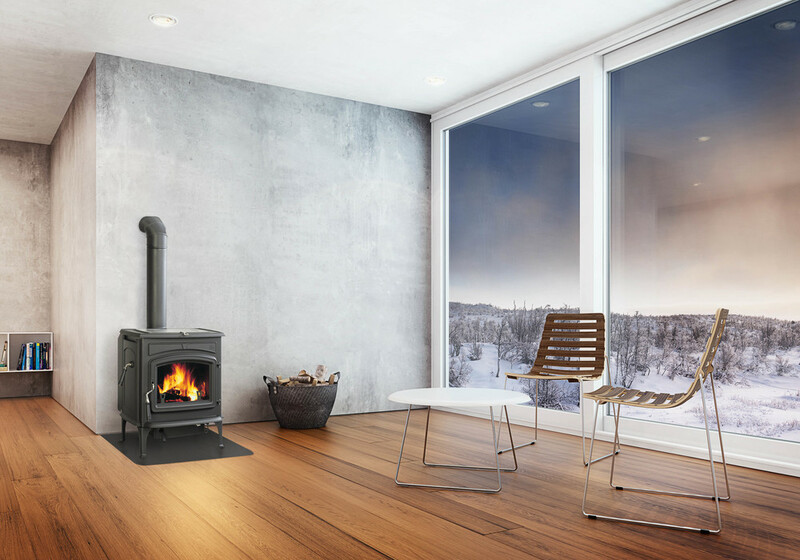 Leading the way in clean combustion technology, Jøtul now offers the convenience of top-loading in a non-catalytic wood stove. Utilizing Jøtul's patent-pending rotating baffle, the Jøtul F-50-TL Rangeley, can be easily loaded from the top with the turn of a handle. 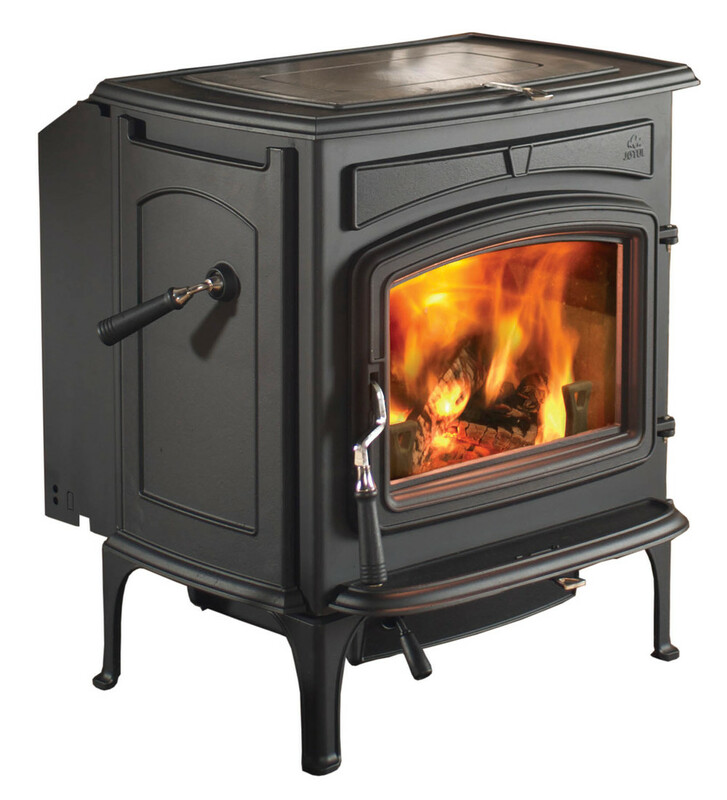 For those looking for long overnight burn times, the Jøtul F-50-TL Rangeley also has a convenient front-load option that allows for our legendary front-to-back "cigar burn".